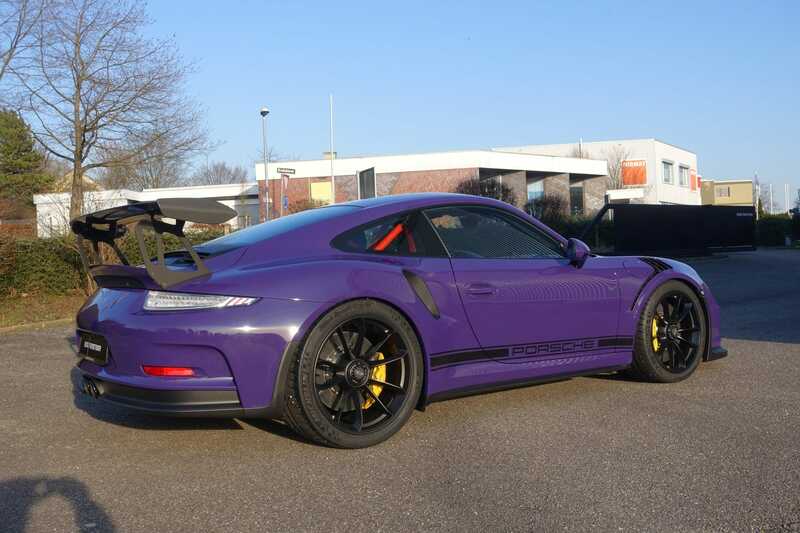 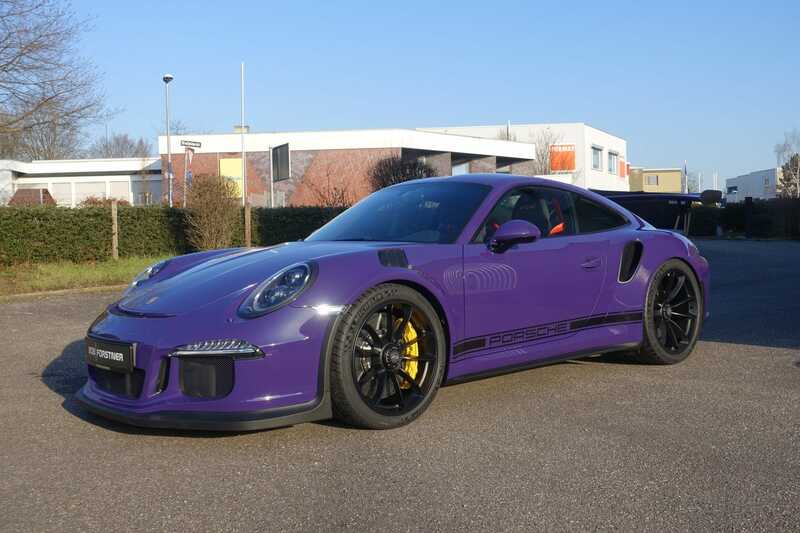 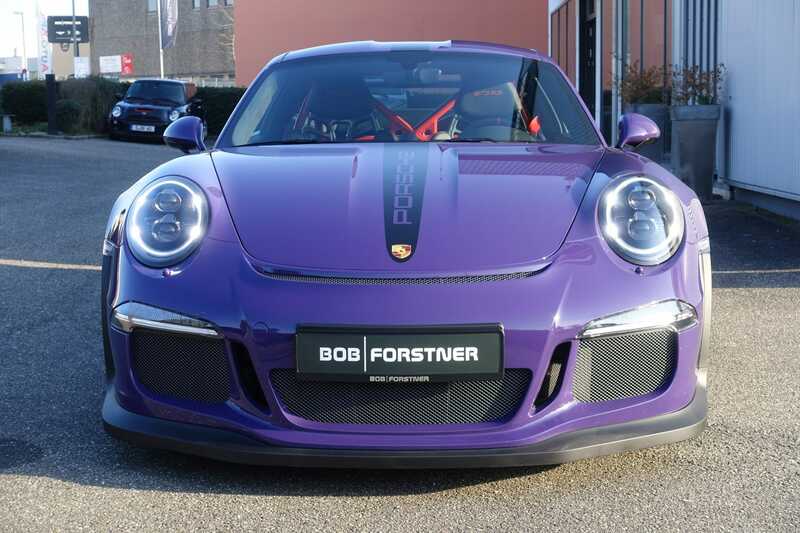 This is one of the most beautiful, exclusive GT3 RS out there. 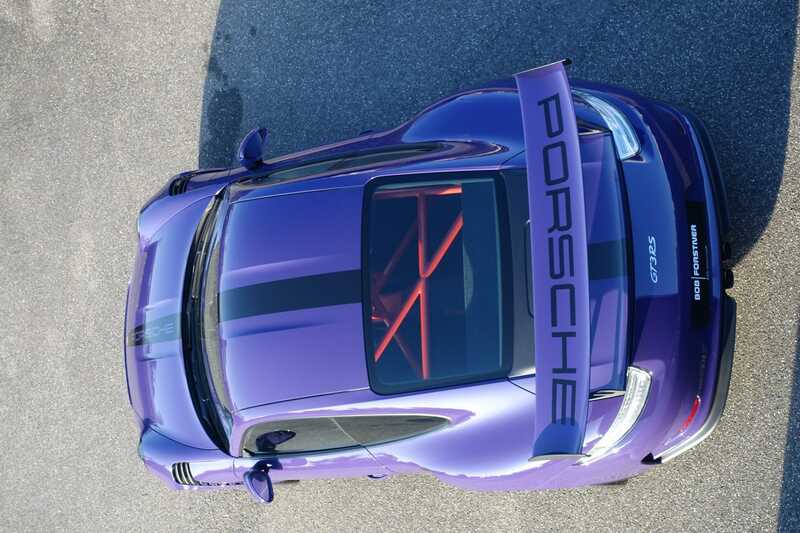 It was configured with all Porsche options, Porsche Exclusive Options, and Porsche Motorsport Options available. 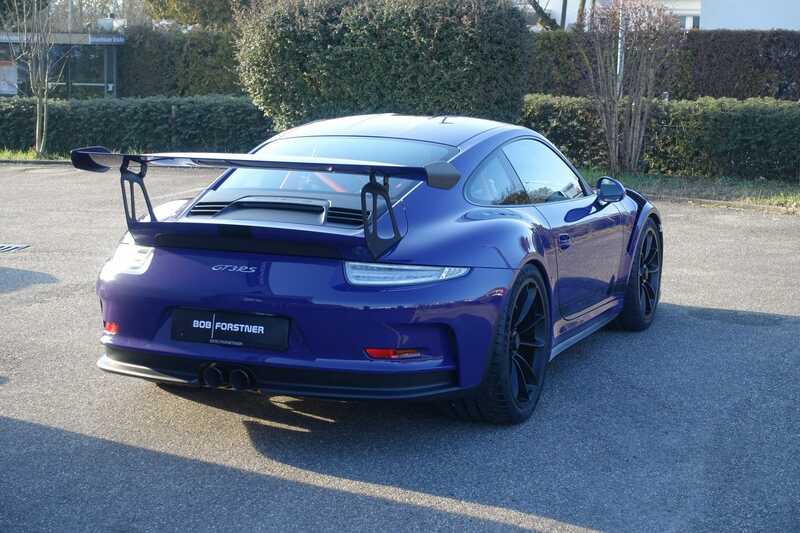 Truly a stunning vehicle. 2016 Model put into collection and first registered in May 2018. The vehicle is VAT qualifying and can be sold at a special export price without VAT. 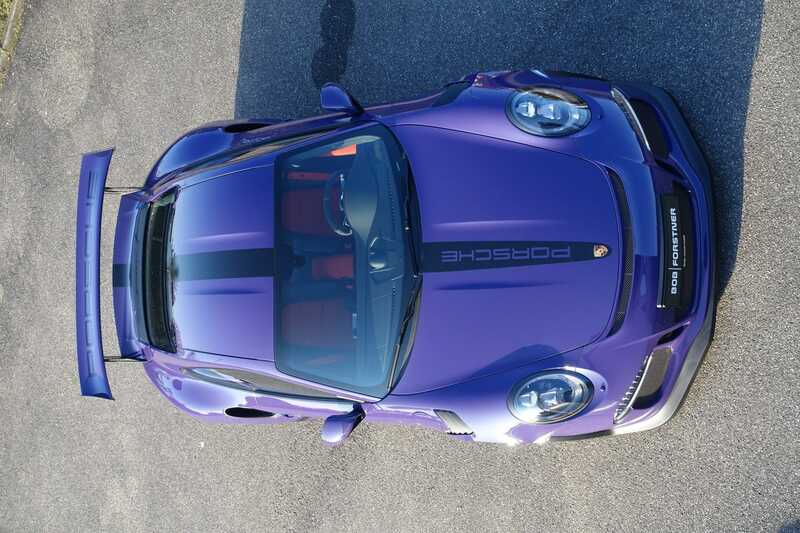 The cherished number will not be sold with the vehicle.